This book uses the first edition revised rules. 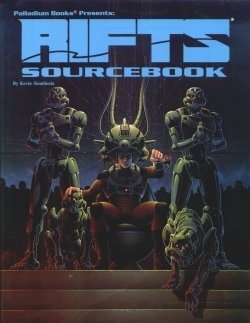 Compatible with the entire Palladium Books Megaverse! This title was added to our catalog on April 18, 2009.